1. 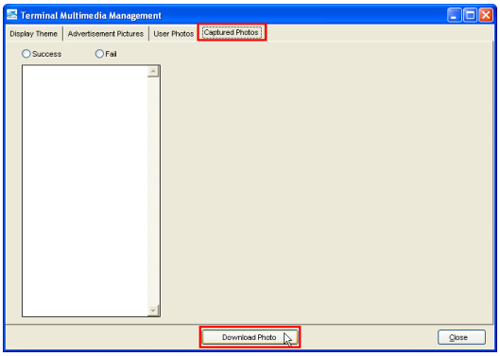 Download User Photo through TCP/IP. 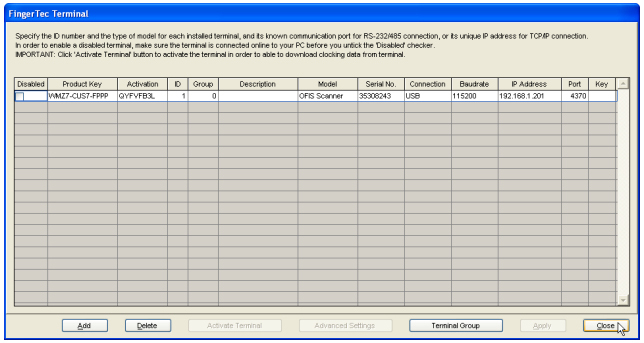 This TCMSv2.2 007 features available for users of FingerTec iKiosk 100 Plus only. Run your latest TCMSv2 and click on the Device icon. Choose Terminal multimedia management. 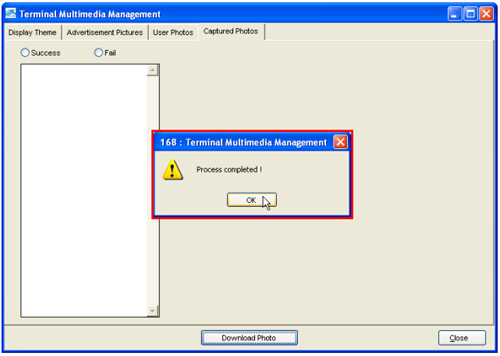 In the Terminal Multimedia Management, click on Captured Photos and click Download Photo. A pop up will appear after the download process is finished. Click the OK button to proceed. Click on the Success button and choose the file that you want to view. See an example below. Click the Close button after the process is complete. 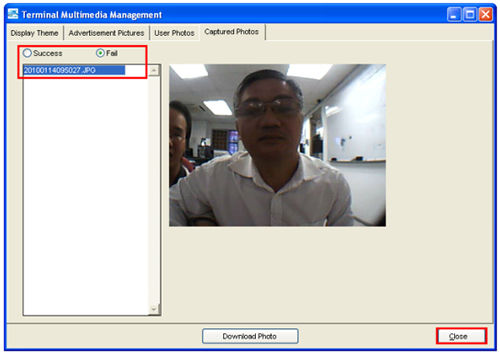 If the photo failed to be uploaded , the number will appear without the User ID, as you can see below. Note: Please manually delete the photo in the terminal after the download process. 1. Export Terminal ID from the Attendance Sheet. 2. Create new section when import user id. 3. Export attendance record to VFP table. 4. Save user's fingerprint template as JPG using OFIS scanner. 5. Post attendance to payroll. Export Terminal ID from the Attendance Sheet. You can download the latest version of TCMSv2.2 006 features by clicking on the New Release icon on your software menu icon. 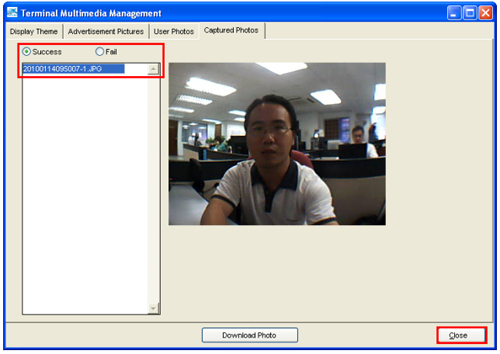 Run your TCMSv2 software and click on the Attendance Sheet. Choose the User ID, Department and the date range and click on Export Details. 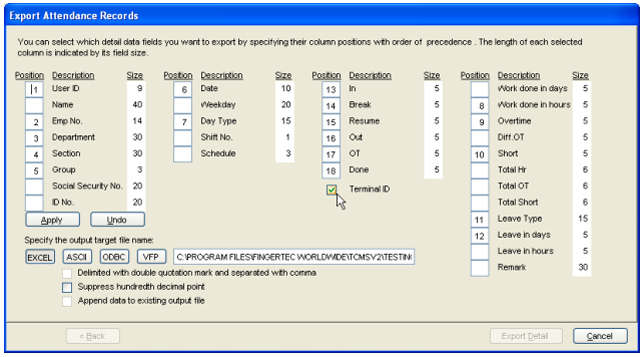 In the Export Attendance Records click on Edit button, check on the Terminal ID and enter the Position for In, Break, Resume, OT, Out and Done. Click Apply when you are done, choose EXCEL and enter the save location. And click on Export Detail. 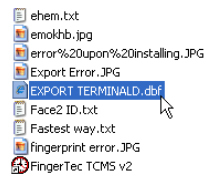 As you can see below the sample of the EXCEL format with Export Terminal ID in column M, O, Q and S.
Click on the User icon on your TCMSv2 software. On the User menu click on Import User button. 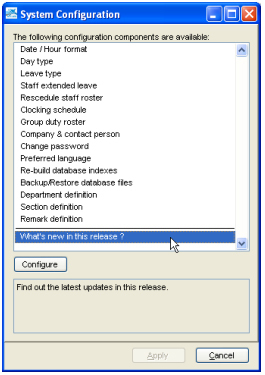 You can see the new Section column in the Import User Records menu below. Export attendance record to VFP table. 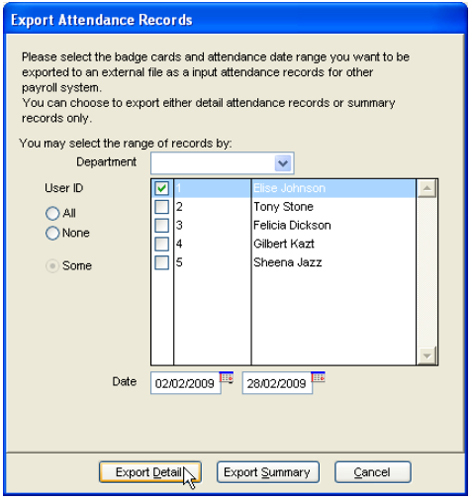 In your Attendance Sheet click on Export button. Export Attendance Records menu will appear as you can see below. Choose the User ID, range date and click on Export Details. Click on Edit button if you wan to change the details, enter the save location, and click on VFP. Click on Export Detail button to export. You can see the export file on the TCMSv2 folder. 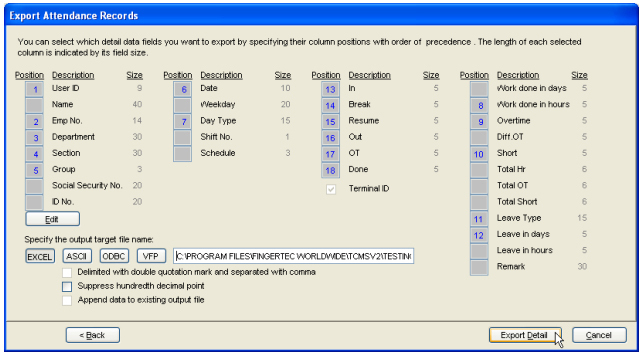 (C:\Program Files\FingerTec Worldwide\TCMSv2) Below is the sample for the VFP. Save users’ fingerprint template as JPG using OFIS scanner. 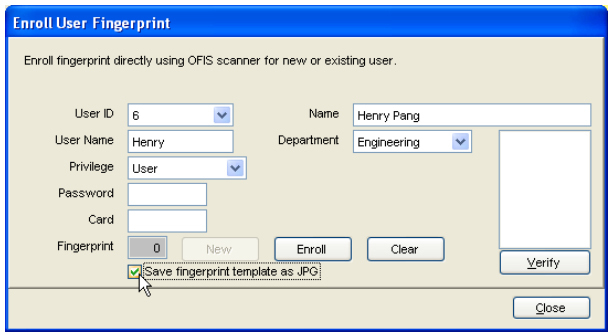 How to save User fingerprint template in to JPEG format using OFIS scanner.Make sure your OFIS Scanner connected to the TCMSv2. 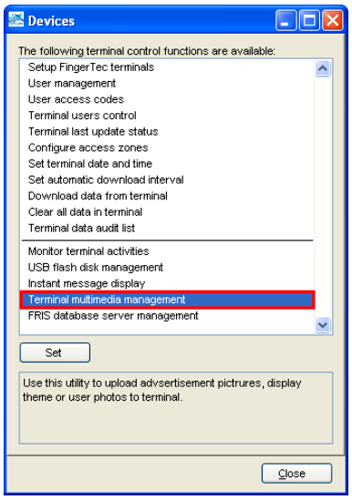 Click on the Device icon in your TCMSv2 software menu. 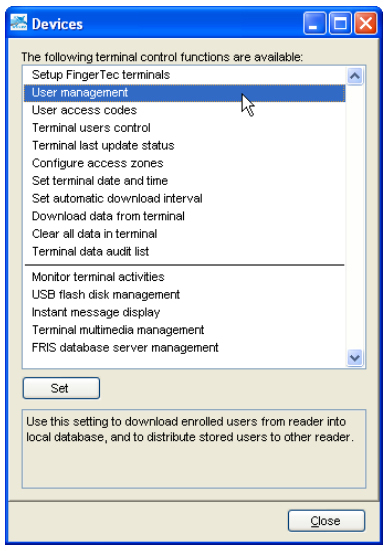 Choose User Management and click on Set button. In the User Management menu, click on Enroll button to enroll. 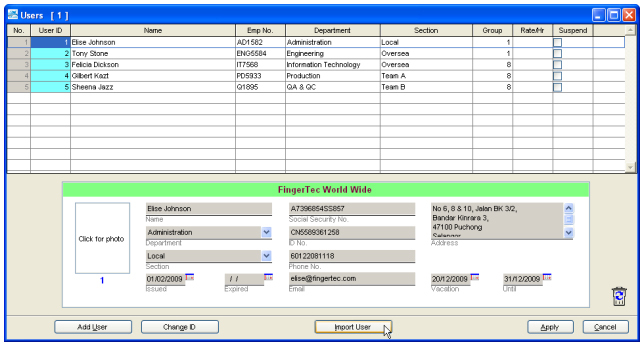 Enroll User Fingerprint menu will appear, enter the details for the user and click on the “Save fingerprint template as JPG”. Now click on Enroll button and start the enrollment. When the enrollment is done, please click on the Save User button. 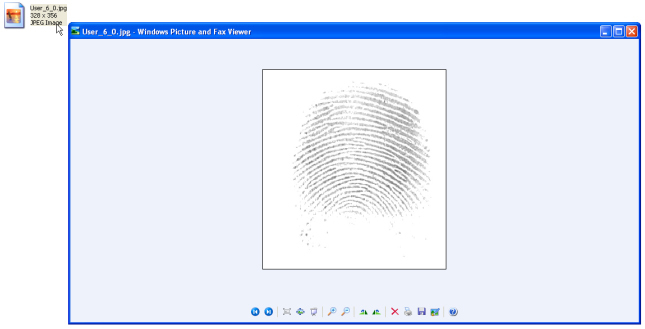 Open the “User FP” folder and double click on the User_6_0.jpg to view the fingerprint template. See below. First please open your TCMSv2 software folder and open config.ini. 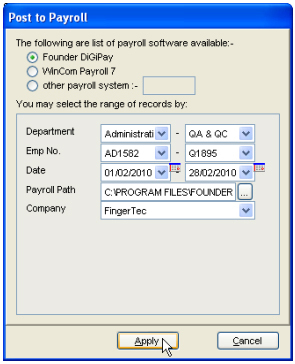 In the config.ini file please edit the PostPayroll=0 to PostPayroll=1.Click Save to save the config.ini file and Run your TCMSv2 software. In the TCMSv2 software, click on Configuration icon. And double click Post attendance to payroll. 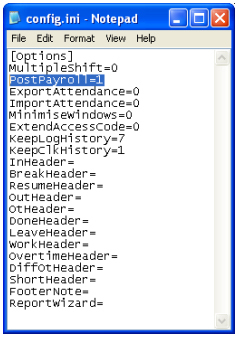 A new Post To Payroll menu will appear. Enter the details and click Apply. This message will appear when the export Post To Payroll is done. 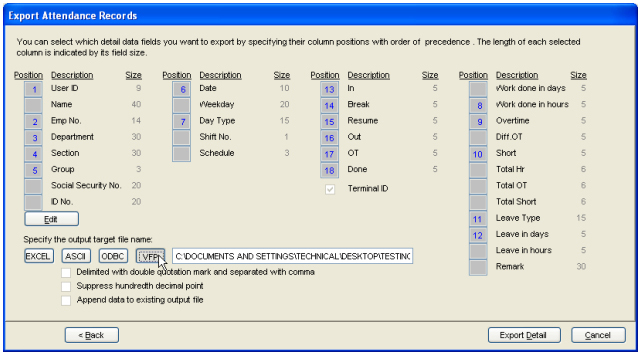 How to check your TCMSv2 software version? Run your TCMSv2 software and click on the Configuration icon. A menu will appear showing the date, version and what’s new in the software.